Selecting a unified eClinical platform can solve your top study management challenges. 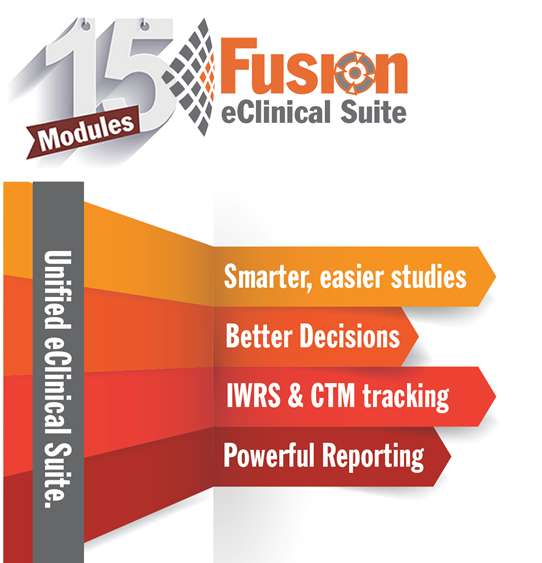 Learn how in our published article from the Clinical Trials Yearbook 5 Key Benefits to a Unified eClinical Suite. Click to download the 5 Key Benefits Article.